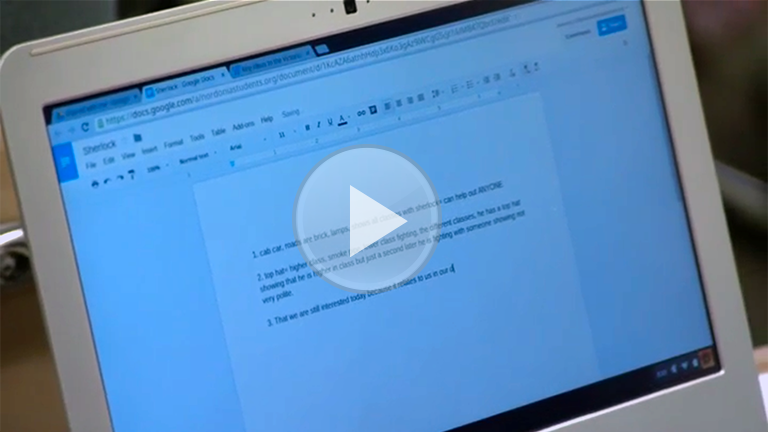 See how Mrs. Tonsing uses technology resources like Google Drive and WikiSpaces to create opportunities for effective feedback. How does Mrs. Tonsing create an environment that allows students to ask questions and receive timely feedback? How does Mrs. Tonsing use technology to enhance the feedback process? How can you use the technology available to you to enhance your implementation of formative instructional practices? What would your students say about the feedback they receive from you? What will you commit to doing to incorporate the technology available to you for formative instructional practices?